," Bloomberg quoted Iran 's OPEC representative Hossein Kazempour Ardebili as saying . "The oil market is well supplied, and OPEC must abide by its decision" and we do not need to calm Trump, "Kazempour said. "If Saudi Arabia and Russia want to increase production, this requires unanimity," Kazimpour said. "If the two want to work on their own, this is a breach of the cooperation agreement." Iran's ratings show OPEC members will collide when they meet later this week in Vienna to discuss a proposal to end global production cuts. The historic 24-nation agreement has succeeded in achieving its goals of balancing oil markets and raising crude prices, and the biggest oil producers want to ease the quota soon next month. Russian Energy Minister Alexander Novak said on Thursday that OPEC and its allies might consider raising output by up to 1.5 million bpd. That would be enough to offset the supply losses from Venezuela and Iran that the International Energy Agency expects. 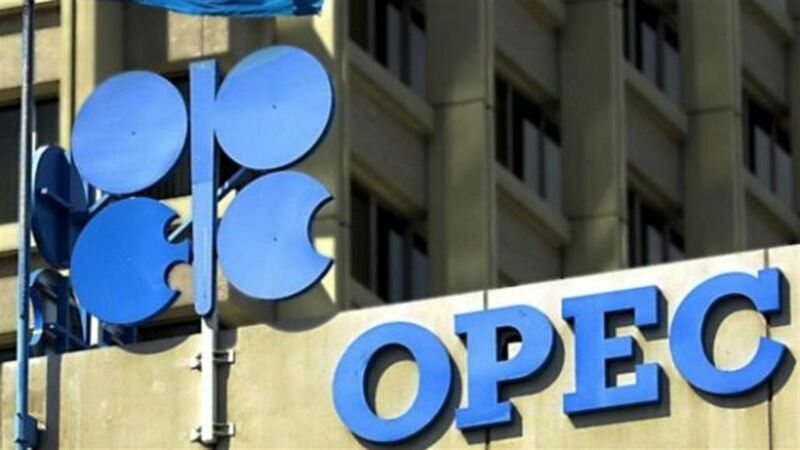 The alliance is also under pressure from outside, with US President Donald Trump continuing to criticize the Organization of the Petroleum Exporting Countries (OPEC) on his Twitter account. Trump is concerned about the impact of gasoline prices on the midterm elections, and is pressing hard to increase production. Iraq has rejected the idea of ​​increasing production by Oil Minister Jabbar Ali al-Luaibi last week, saying that we have to exaggerate the need for the oil market to pump more oil at the present time, which could cause great damage to world markets.